I love almost all sports and when an opportunity comes to play sports, I try to participate. So when my friends invited me to go with them to Topgolf, there was no way I could resist. Topgolf is located at 13313 Pawnee Dr. in Oklahoma City. 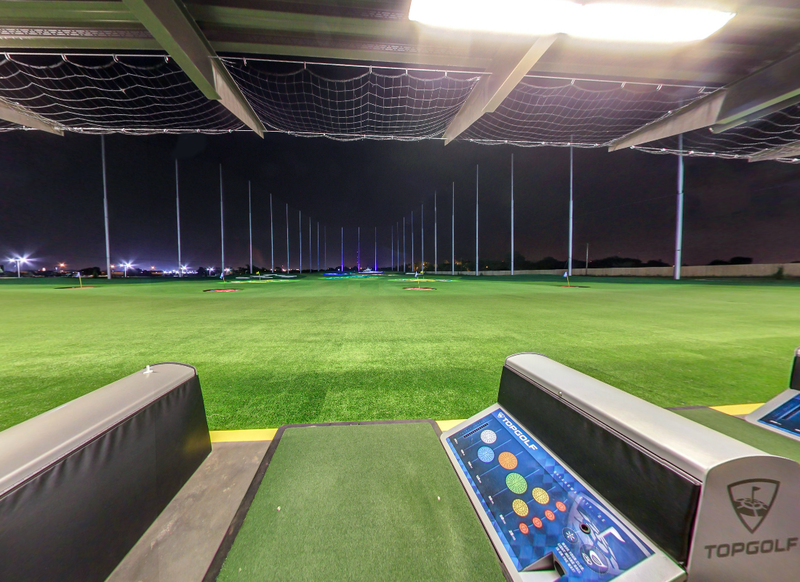 Topgolf is a driving range, but not your typical driving range. Instead of simply hitting balls forward, you can aim for targets that will garner points, which allows you to compete in games with your friends. I played golf around the time I was in the seventh and eighth grades, but haven’t played much since. As it turns out, I am not very good at golf anymore (or I may never have been). My friends would tell me how good the form of my golf swing was, as I would slice every shot to the right. However, I determined that I would not let my forgotten golf skills hinder my experience. A 3D rendered view from the tee-box of a Top golf facility. Topgolf is multi-story complex, with dozens of pods, if you will, from where golfers hit their balls. Each pod comes with a television, table and chairs, and a monitor where everyone can enter their names and keep score, similar to bowling. But Topgolf is not simply about the golf. It also has a restaurant and bar. After you begin golfing, a server will come by your pod and ask if you need anything, and they will periodically check on you. 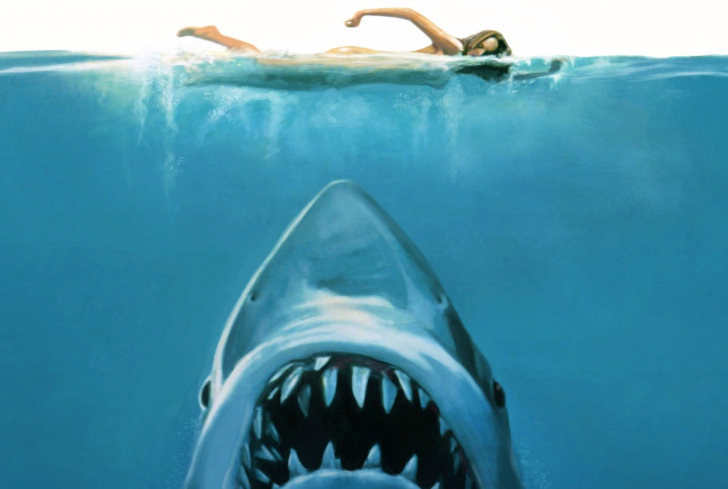 Water is nice and free; however, a lot of the food options are fairly expensive. This brings me to my primary gripe about my experience at Topgolf. To play, you must sign up for a membership card, which is only $5 one time. Then you have to pay either $20 or $40 an hour for your pod, depending on what time of what day you are there. You can split that up between however many people are playing, but it still begins to add up. Once you have gotten food and played a while, you may have had a great time, but your wallet is empty. Still, it’s worth trying. 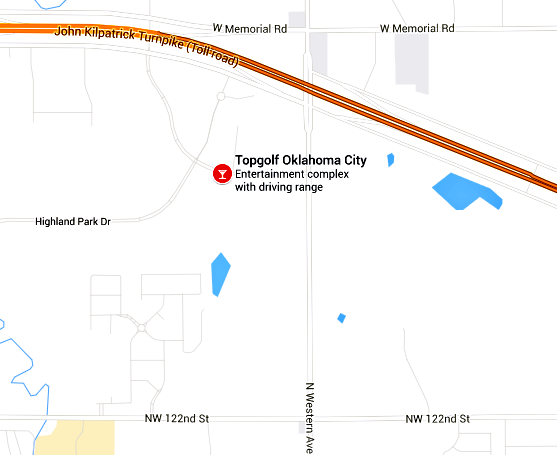 Topgolf is located at 13313 Pawnee Dr. in far north Oklahoma City.